Here you can find list of winners. 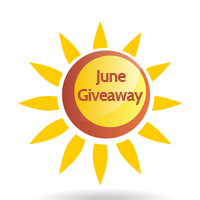 June is almost over, that means it is high time for our monthly giveaway! We got 20 Free SmartDNS accounts with access to best US, UK and Polish VOD, live TV and music services. 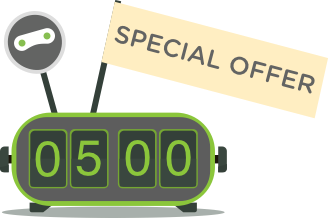 Our SmartDNS is perfect for watching HD videos from the likes of Netflix, Hulu, Crackle, HBO, Sky, BBC, Ipla and many, many more… All accounts will be valid without any limitation or commitment for 3 months from activation date! From 23th – 30th of June we accept all new entries. On 1st of July we will publish list of winners.